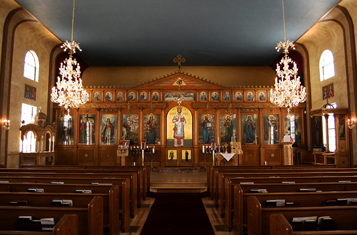 St. George Greek Orthodox Church is a diverse congregation of believers worshiping Jesus Christ, serving each other, and reaching out to the Albuquerque community. 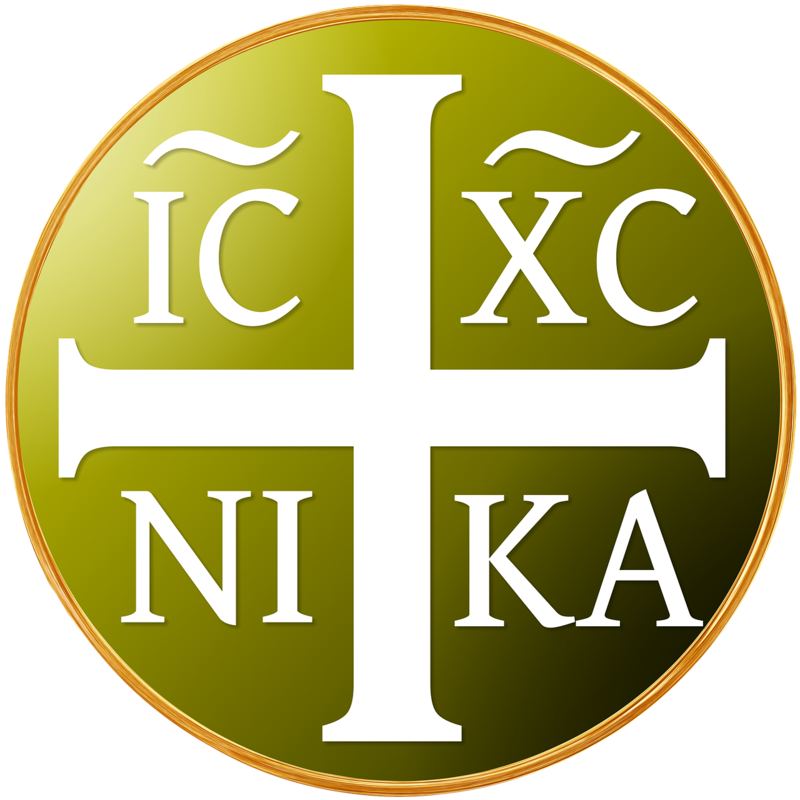 The Orthodox faith is the ancient faith of the earliest Christians and the Orthodox Church traces her lineage back to the Apostles themselves. Our liturgical services have remained virtually unchanged since the early church. Though the history of our Church goes back 2,000 years, the foundation of our services remains the beauty and truth of the Gospel and its power to change lives. Whether you have a Christian background, a non-Christian background, or no religious heritage at all, St. George welcomes you and invites you to meet Christ who is the life of the world. and Divine Liturgy on Sundays at 9:30 am. Who is St. George the Trophy-bearer?